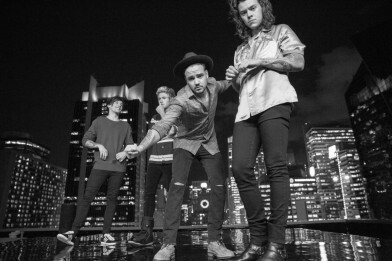 One Direction dropped the music video for their latest single Perfect this morning bringing social media to a frenzy. Check out the video below and 50 amazing stills. Now check out these HD video stills and drool!